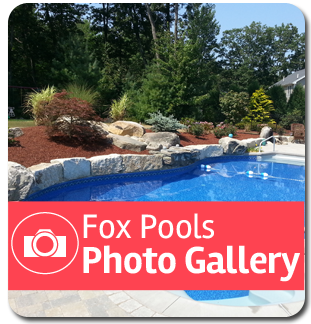 Fox Pools began manufacturing steel wall, vinyl liner pools in 1957. Since then, they have led the vinyl liner industry with many new and exciting innovations. 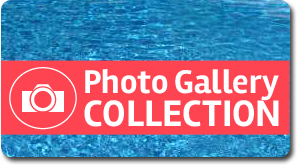 Constantly pushing to implement the latest in swimming pool design and safety technology, you can rest assured when choosing a Fox Pool that you are getting one of the best swimming pools available today! 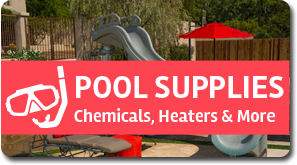 Located in central Pennsylvania, Fox Pools manufacturing facility is convenient to our region and will deliver high quality products locally. 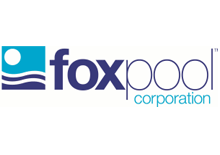 Fox Pool Corporation takes great pride in the strength and craftsmanship of every pool system. They are constantly working on new products and services to deliver unparalleled top quality! 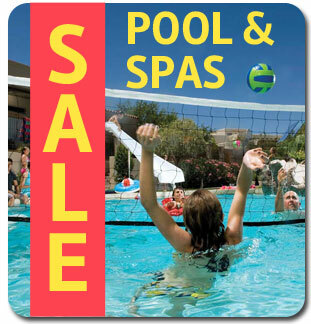 Check out the great deals we have for you!